Ladies and gentleman, good news. 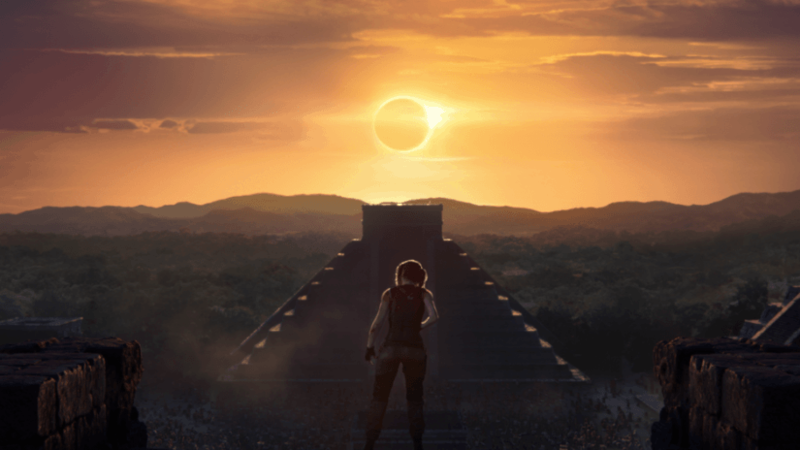 Square Enix and Eidos Montreal have announced that Shadow of the Tomb Raider has gone gold! This means that the developers have completed work on the game, and that it is now ready for mass production and consumption. The milestone announcement was officially made on the Tomb Raider Twitter, and includes a wonderful photograph of all of the talented men and women who have helped to bring this game from the drawing board through to our silver screens. Shadow of the Tomb Raider is the third and final instalment in the recent Tomb Raider reboot, which sees a much younger Lara Croft coming into her own through a series of otherworldly adventures. In her newest adventure, Lara will be tested in “new and unexpected ways” as she inadvertently brings about “the apocalypse”. The premise of the game sounds quite interesting, and from what we have seen in recent gameplay trailers; it certainly is shaping up to be an adventure to remember. Now that Shadow of the Tomb Raider has gone gold, it is only a matter of time before we all get to experience the final part of her ‘homecoming’. 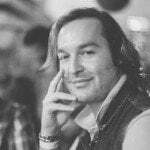 “Thanks to their incredible expertise, knowledge of the franchise and outstanding creativity, Eidos-Montréal, in collaboration with Crystal Dynamics, is delivering a powerful experience with Shadow of the Tomb Raider” – Yosuke Matsuda, president and representative director of Square Enix Holdings. Now that Shadow of the Tomb Raider has gone gold, it does not mean that the developers will be resting on their laurels (even if they deserve to). It has been confirmed that the game will have Season Pass content, which is said to come in seven “paths” that will include new missions, challenge tombs and “more”. Further details are promised after launch, but it is good to know that the team are looking forward to supporting the game long after it releases on 14 September 2018 for Xbox One, PlayStation 4 and Windows PC.